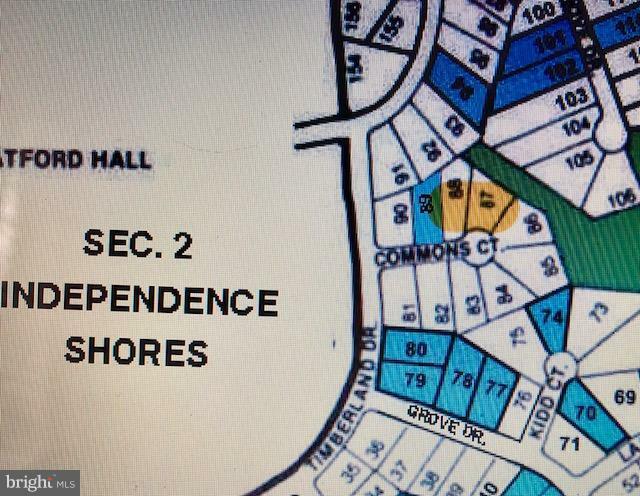 CONSIDER THESE 2 WONDERFULCOMBINED LOTS LOCATED ON COMMONS COURT IN STRATFORD HARBOUR. READY TO BUILD, RE-APPLY FOR PERMITS! PRICED TO SELL. 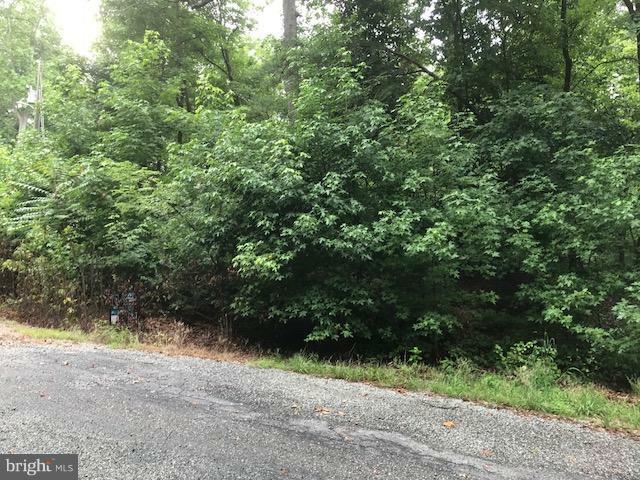 AS PER DOCS FROM EPA HEALTH DEPT,SEPTIC DRAIN FIELDS PREVIOUSLY INSTALLED ON LOT 87, BUYER TO PAY REISSUE OF ALL PERMITS, FOR ANY/ALL TESTS, SOIL STUDY,SEPTIC AND SURVEY. Take the time to watch my Video Tour of Stratford Harbour!